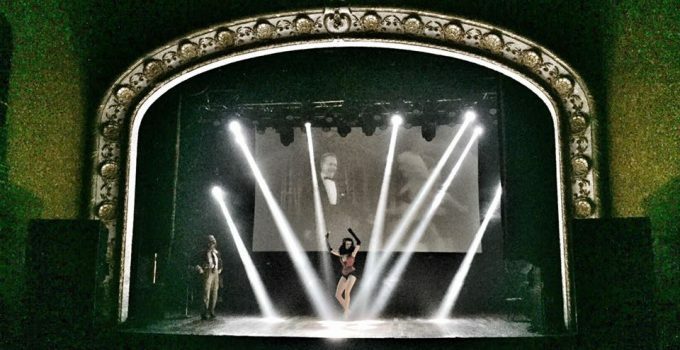 In preview of his upcoming Holiday Burlesque Extravaganza, Saturday December 17th at the legendary Toronto Opera House in Toronto, Canada, Burlesque Magazine editor-in-chief Chaz Royal gives us the lowdown on this once forgotten venue and what to expect from the event of the Season. The Opera House is a music and live venue in Toronto Ontario, Canada. It is one of the city’s most historic performing venues, opening in 1909. 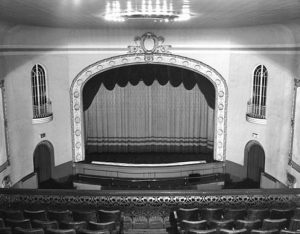 It has also been a cinema and a live theatre venue. It is located at 735 Queen Street East, east of downtown in the Riverdale neighbourhood. Some of my first experiences of watching and performing in bands myself happened in this very place. Something about it is magical. 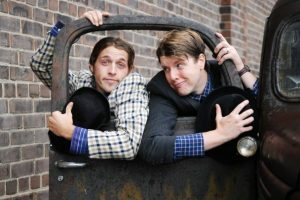 For larger name acts it would be considered an intimate setting, but for some it’s actually quite large and something of an achievement to play it. For most Burlesque shows it would be unimaginable. It can be intimidating in size, it’s breathtaking. It opened in 1909 as La Plaza Theatre, a Burlesque and Vaudeville stage. Seating almost 700, it was the main entertainment venue in the primarily working-class neighbourhood. 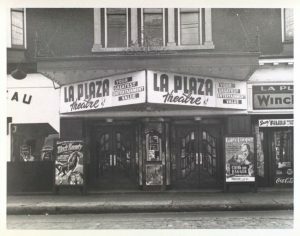 As films eclipsed vaudeville the theatre was turned into a cinema, continuing to use the name La Plaza Theatre until the 1960s, and later under a series of other names. As multiplexes made large single screen venues no longer viable as cinemas, it became a performing arts venue and in the early 1990s it became The Opera House music venue as we know it now. 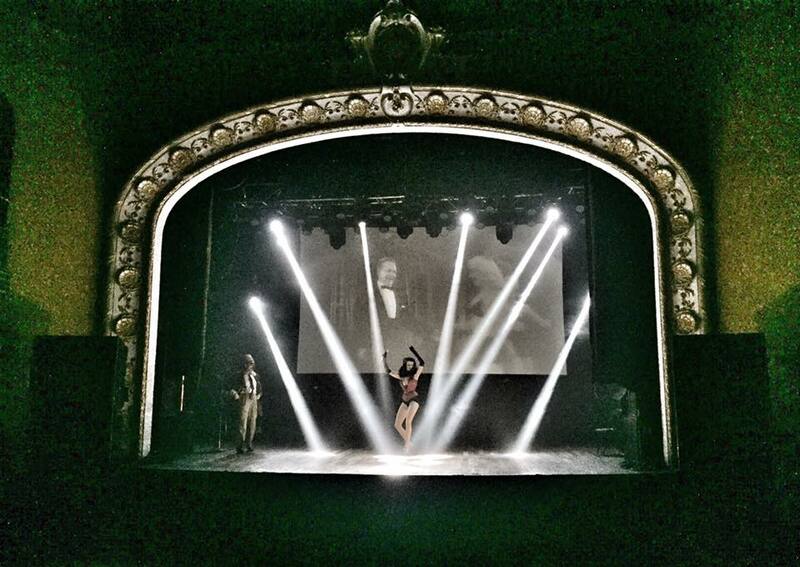 Burlesque in Toronto has never been more popular. It’s where I got my start in producing live events as early as 1995 and where I first took an interest in burlesque through Toronto’s already thriving low brow culture. Think late night VHS rentals stocking all the popular B-Movie titles of the eras, snotty punk rock and underground fetish clubs providing the backdrop. 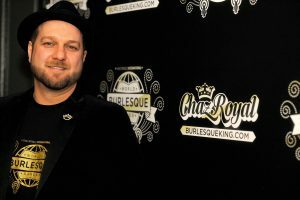 It was the perfect breeding ground for the burlesque revival and it has proved to be a successful endeavour bringing more shows back to Toronto after all these years away producing internationally. 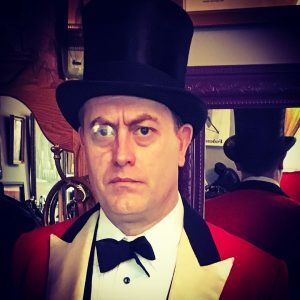 It made most sense to bring my shows to the historic Opera House, now that my reputation as a world class producer has reached a certain level. 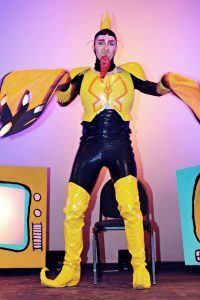 It was time that Burlesque returned to the venue for good, and a good venue at that. After a sold out Spring Ball last April, I thought what better time to do another one, something special for the holidays this season. 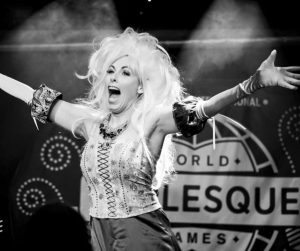 Join in the fun at this Season’s biggest celebration of Burlesque in Toronto.